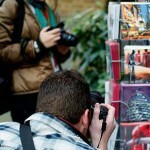 Beginners Photography Courses London. Small Group Courses. Please use our contact form or telephone for more information.